Sunset Pointe Resort on Big Manistique Lake in Curtis , Michigan. Curtis Michigan Lodging! 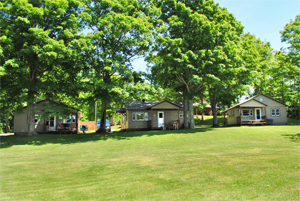 Welcome to Sunset Pointe Resort on Big Manistique Lake, where you will find fishing, hunting, swimming, snowmobiling, and much more. Relax in our quiet and tranquil setting surrounded by towering trees and nature. Found only in Michigan's Upper Peninsula, Sunset Pointe Resort of Curtis Michigan will provide you with a vacation of your dreams. 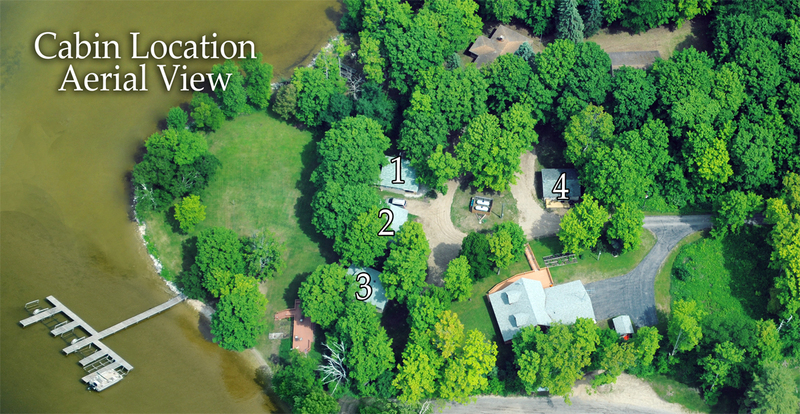 Four lovely cottages await your visit. No need to worry about over crowding here, our resort is spacious and pleasant for family and friends. The shade of tall trees canopy the property, enhancing the solitude and natural beauty that Sunset Pointe Resort is known for. When searching for the peaceful vacation in the Upper Peninsula of Michigan, this resort is the answer. 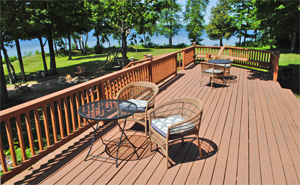 Our resort offers a beautiful large deck that overlooks the dock and lake. Grill and relax at this unique meeting place for the family. 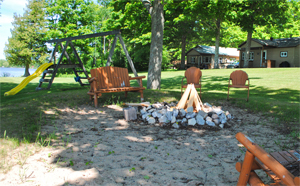 After a long day of water-filled recreation, family and friends can relax along the lakeshore at our large fire pit. We also have a swing set and slide for the young children. Relaxation is just an email or phone call away. Surrounded in Beauty on Big Manistique Lake! 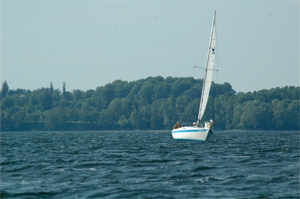 Big Manistique Lake offers fantastic swimming and fishing for the family. We offer a multitude of recreational rentals also! Tahquamenon Falls, Pictured Rocks, Soo Locks, Seney National Wildlife Refuge, Mackinac Island, Many Trout Streams, Tennis Courts and Golf Courses, Snowmobile Trails, Restaurants, Cross-country Ski Trails, and much more! Also click here to visit the Fish N Hunt Shop on main street Curtis! © Copyright 2007 Sunset Pointe Resort. All images, logos, web pages in part or in whole may not be used in any way without the written consent of Sunset Pointe Resort. Velvet Green Creations Web Design invites you to explore our services - Website Design, Flash Animation, & more! Click here for our >>Featured Web Sites.